LOS ANGELES, CA - The Liberty Hill Foundation is among the country’s most admired social change foundations, best known for their investments in community organizing - the process of bringing people together and helping them realize their power. With a near 40-year track record, Liberty Hill achieves its mission by identifying community leaders on the ground, strengthening their work through grant investments and intensive on-the-job training, and building strategic alliances so they can advance a common agenda for change. Their work is concentrated in three main areas: Environment, Lesbian and Gay Rights, and Poverty and Economic Justice. 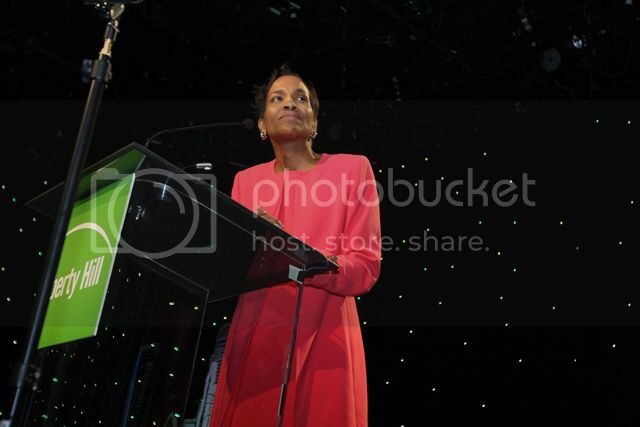 Kafi D. Blumenfield spearheads this work as the foundation’s president and CEO. During her tenure, Ms. Blumenfield has overseen several critical aspects of Liberty Hill’s work, including the launch of the Wally Marks Leadership Institute for Change, an intensive on-the-job training for local community organizers; initiatives to increase donor diversity in social justice philanthropy including Change L.A., which is building millennial-generation giving; and a strategic refocusing of Liberty Hill's nearly $5 million annual grant investments. 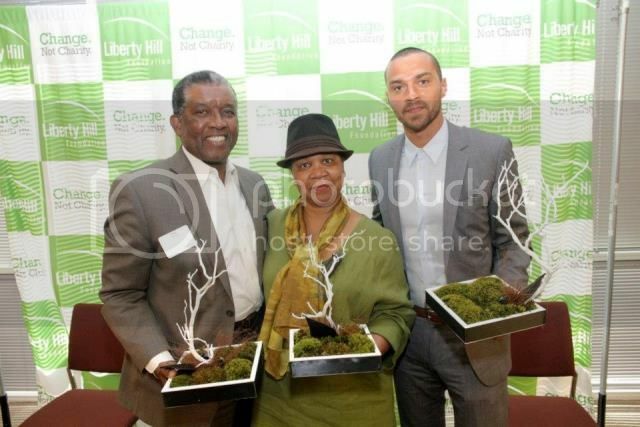 Honorees of Liberty Hill Foundation's Uplifting Change Summit: Virgil Roberts, entertainment lawyer; Maddie McFadden Lawson, artist; and Jesse Williams, actor. 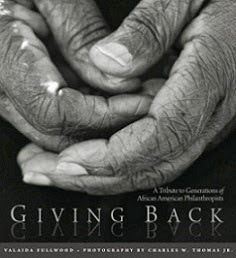 Held on February 28, 2013, the summit is an initiative to connect local donor-activists and help them leverage community assets to strengthen Black Los Angeles through philanthropic investment in grassroots community organizing. 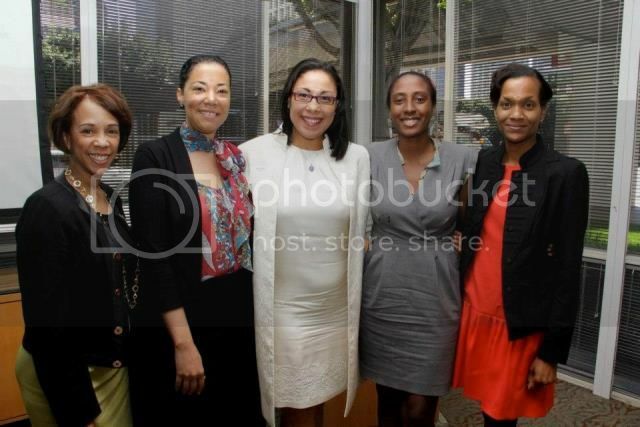 Fundamentals of Strategic Giving panel at Uplifting Change Summit: Rene Nourse, Urban Wealth Management; Anne Marie Jones, The California Endowment; Ange-Marie Hancock, University of Southern California; Mia Gorman, The Gorman Group and Kafi Blumenfield. On the evening of April 23, 2013 at the Beverly Hilton in Los Angeles, Liberty Hill will host its signature event, the annual Upton Sinclair Dinner. This year, the foundation is honoring philanthropist and successful film and television producer Charles F. Johnson with their Creative Vision award. As producer on such television shows as “NCIS,” “Magnum, P.I.,” “The Rockford Files,” “B.L. Stryker,” “Quantum Leap,” and “JAG,” Charles F. Johnson has built pathways within the entertainment industry to create innovative stories, imbuing characters with depth and vitality through his nuanced understanding of history, the artistic power of his chosen media, and his commitment to racial equality on and off screen. In 2012, he produced the NAACP Image Award-winning feature film Red Tails. Charles’s activism began in the late 1960s, when he attended Howard University alongside such classmates as Stokely Carmichael. During the Civil Rights Movement, he was active in protests and marches, and later was involved in John F. Kennedy’s presidential campaign. Deeply committed to social justice, education, and the power of community engagement, Charles advances social change through creativity, passion, and philanthropic investment in a broad range of organizations, including his leadership as a Trustee of the Art Center College in Pasadena. 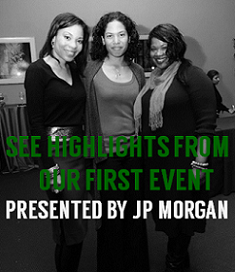 For more information and to purchase tickets, visit libertyhill.org/dinner.